Ashley is currently the Youth Theatre Manager at Royal & Derngate theatre in Northampton. He is passionate about work with, by and for young people and aims to inspire and encourage the next generation of human beings. Ashley also enjoys a stroll on a crisp autumn evening and is a fond lover of cats! Ashley has been involved in Youth Theatre from a young age, with strong beliefs in its impact and power. Being an incredibly shy child, Ashley went onto thrive in a local independent Youth Theatre. It is this very Youth Theatre which originally saw his potential, offering him the opportunity to lead drama classes for young people from the age of 15. That influence wasn’t lost on him as he has continued to have a successful career in Youth Theatre’s around the country both as a freelance director, freelance company manager plus multiple roles based within arts buildings. Ashley currently manages the 180+ strong Youth Theatre & Young Company at Royal & Derngate, where he directs, produces, designs, mentors and even serves on the bar! Each year Ashley is responsible for the Youth Theatre & Young Company’s flagship production, which can be anything from a production of Bugsy Malone, seen by close to 4000 audience members, to a brand new play (commissioned by 6 regional venues across the UK) made by, for and with young people. Whatever the production is, Ashley is keen to promote artistic excellence and strives to offer platforms where young people can demonstrate their true potential and strive for their own success. 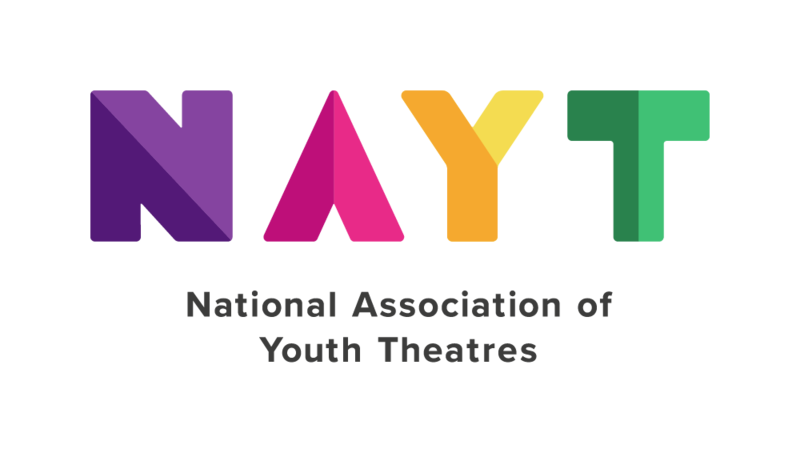 As a regular attendee of NAYT’s annual training event, Raising The Game. Ashley is incredibly excited to be joining the board and looks forward to steering the organisation into its next phase.